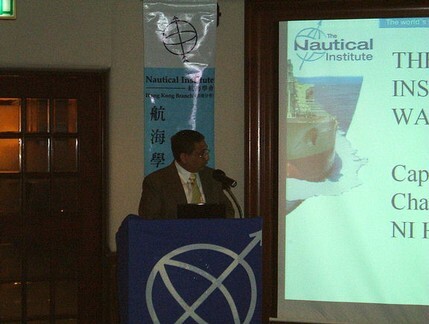 The branch's 2005/2006 AGM was held at Royal Hong Kong Yacht Club 29th June 2006. Harry Hirst stood down after two years as Chairman and John Wilson was elected as his successor. Other office bearers for next year will be Capt. Marso K.P. Law (Vice Chairman) Petty Leung (Treasurer) and Rhod McNeill (Secretary).